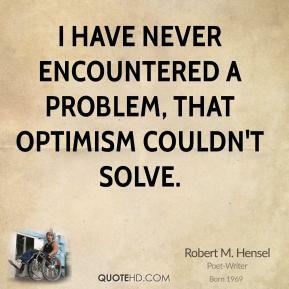 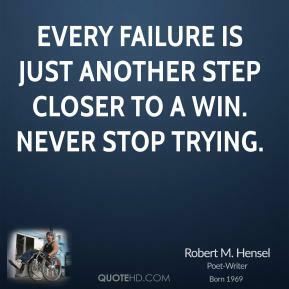 I have never encountered a problem, that optimism couldn't solve. 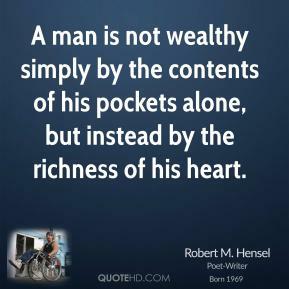 A man is not wealthy simply by the contents of his pockets alone, but instead by the richness of his heart. 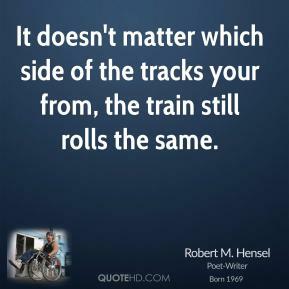 I can not, and will not judge, by what my eye's may see. 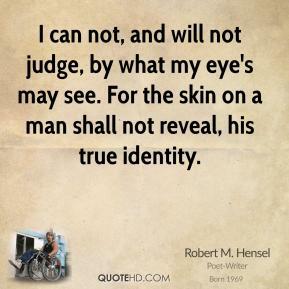 For the skin on a man shall not reveal, his true identity. 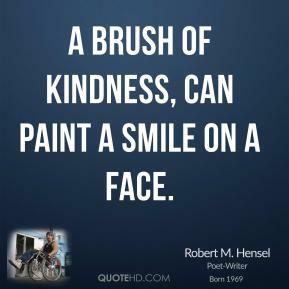 A brush of kindness, can paint a smile on a face. 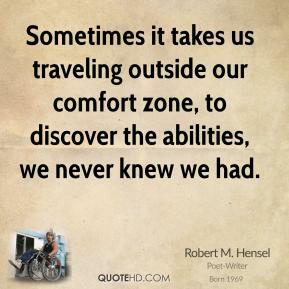 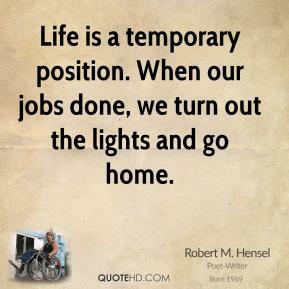 Sometimes it takes us traveling outside our comfort zone, to discover the abilities, we never knew we had. 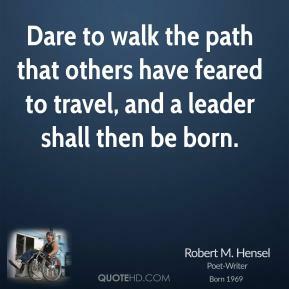 Dare to walk the path that others have feared to travel, and a leader shall then be born. 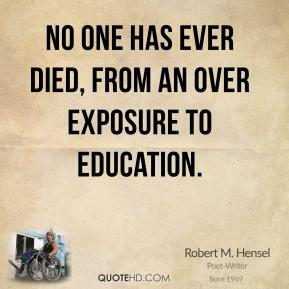 No one has ever died, from an over exposure to education. 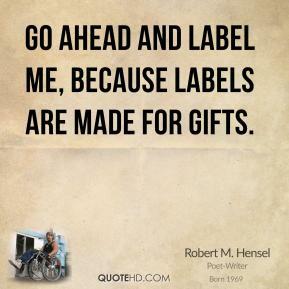 Go ahead and label me, because labels are made for gifts. 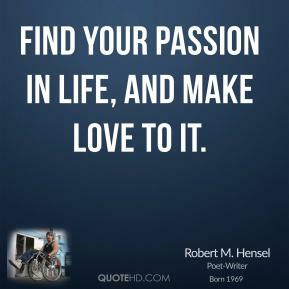 Find your passion in life, and make love to it.